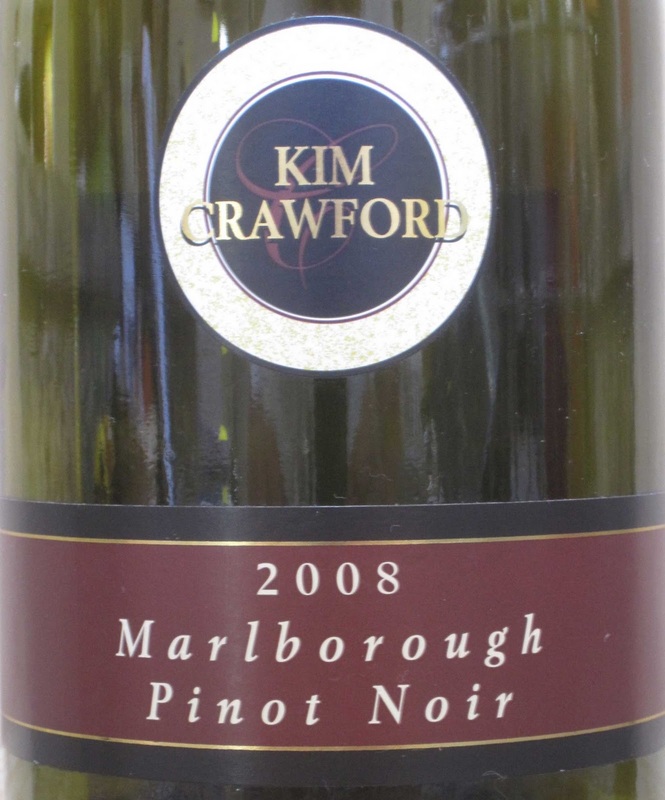 I’ve always liked the Kim Crawford Sauvignon Blanc and Chardonnay so I decided to try the Pinot Noir. It was a moderately priced bottle and given the great results for the other varietals, I didn’t think I could go wrong. I was right! With pleasant aromas blending black pepper, dark cherries and hints of oak I couldn’t wait to try this. The flavors were full of ripe dark cherries with subtle black pepper, as found in the aromas. Bringing together bright fruit flavors along with the oak and smooth tannins helped make for a nice finish. This definitely has a gentle mouth feel making the wine very drinkable with most any type of foods. It seems to be a very versatile, food friendly wine. Grilled beef, chicken, pork, seafood or even a pasta dish with a light red sauce could go great with this wine. I have just recently heard of Kim Crawford (within the last 2 months) and haven't yet tried it. I prefer red to white wines so I must give this a try. Have been enjoying your blog now for a couple of months as well.